Posted in Marketing & Messaging, smart marketers. 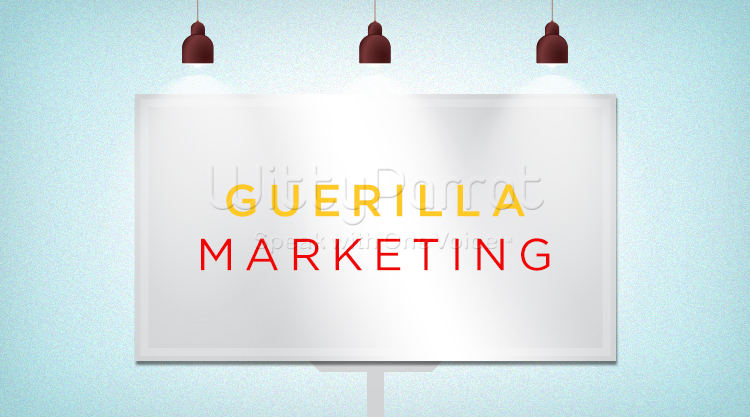 Hi there,I log on to your blog named “Guerrilla Marketing Tactics for Customer Acquisition « Marketing Blog” regularly.Your humoristic style is witty, keep doing what you’re doing! And you can look our website about proxy list. Thank you for sharing superb informations. Your site is so cool. I am impressed by the details that you have on this website. It reveals how nicely you understand this subject. Bookmarked this web page, will come back for extra articles. You, my pal, ROCK! I found simply the info I already searched everywhere and just could not come across. What an ideal site.